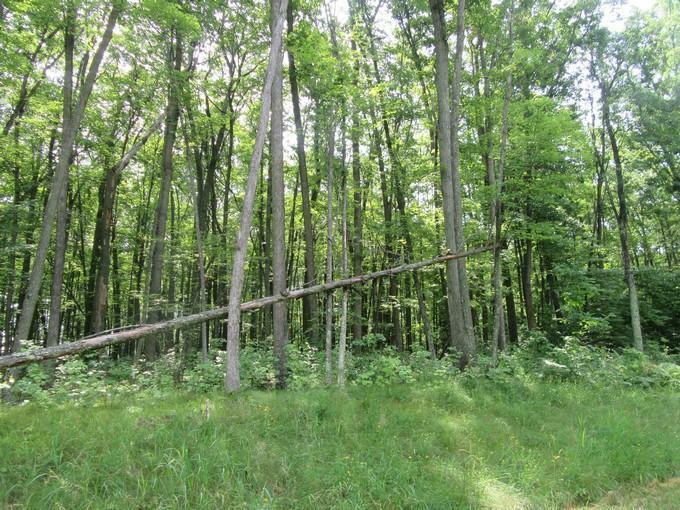 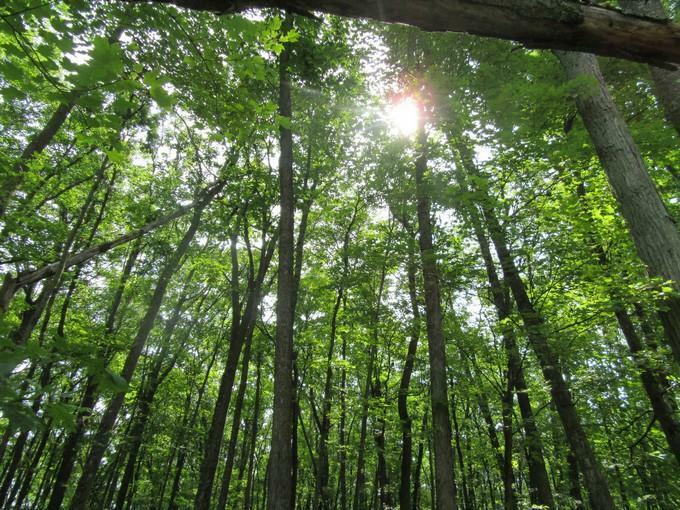 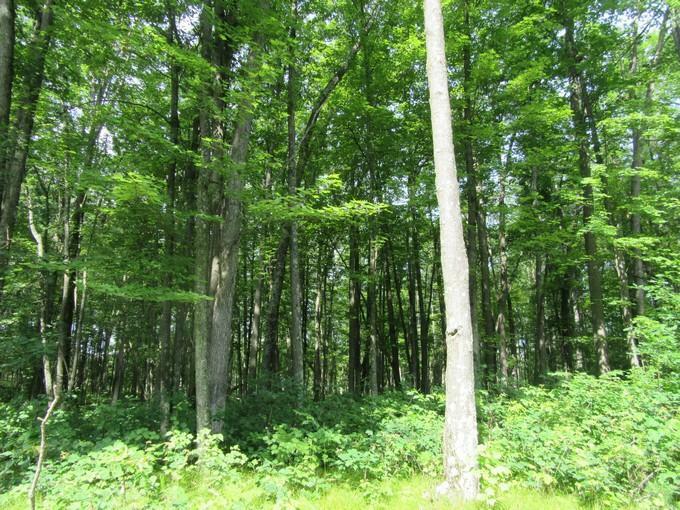 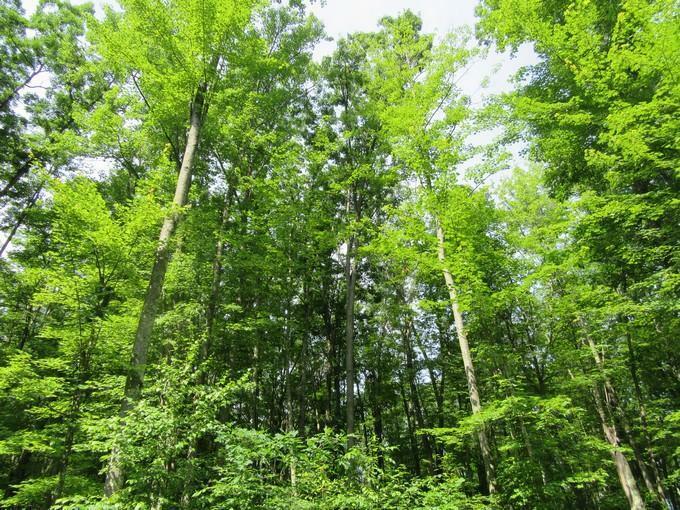 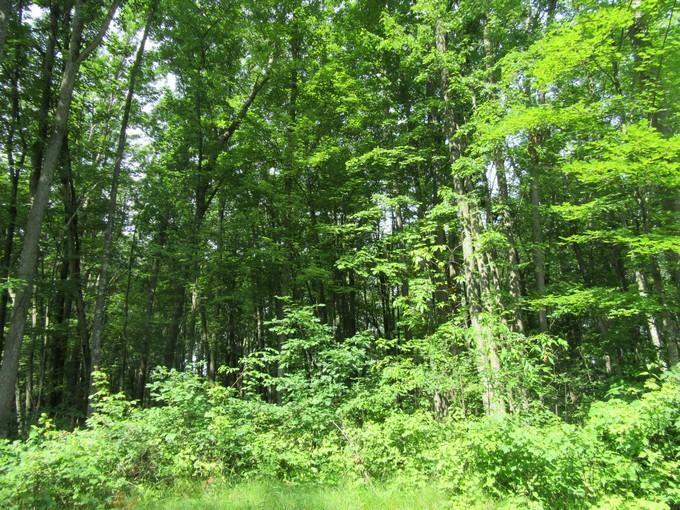 Large mature tree makes this lot desirable to build your up north cabin or home. 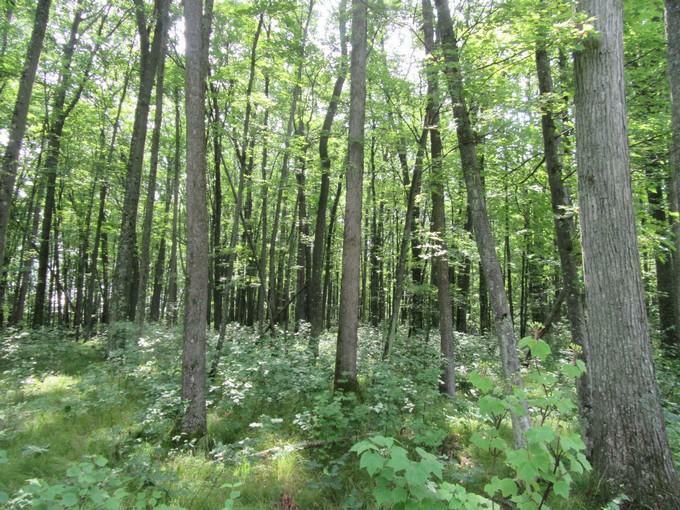 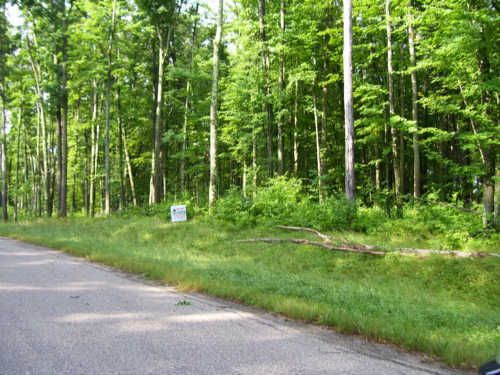 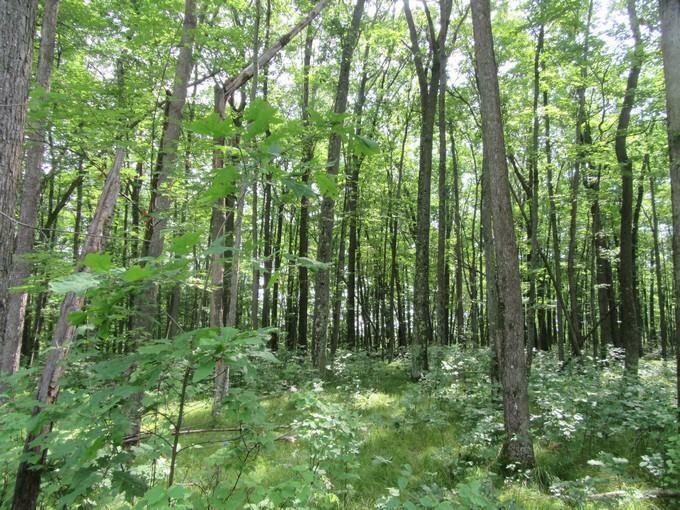 Lot 10 & outlot 10 with the Natural shoreline area of the Sandstone Flowage total of 3.44 wooded acres lots. 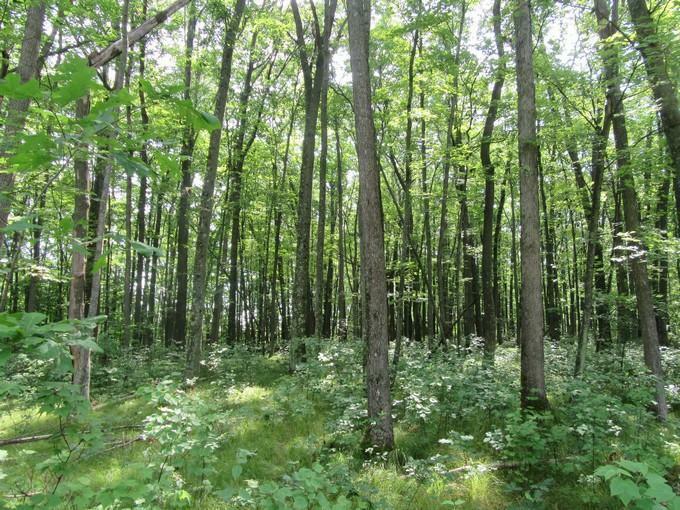 Walking distance to the Peshtigo river. 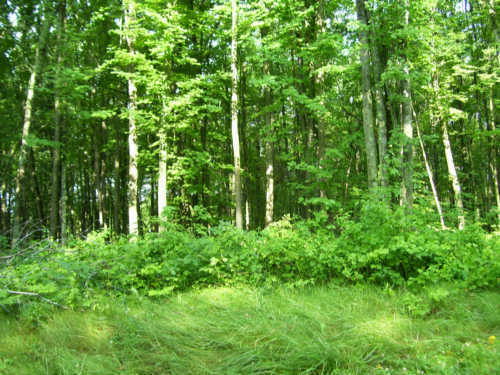 Just minutes the golf course, fine food, and town.